Jhuma’s home, a small mud house, stands alone on a little raised piece of land in the middle of a vast inland sea. 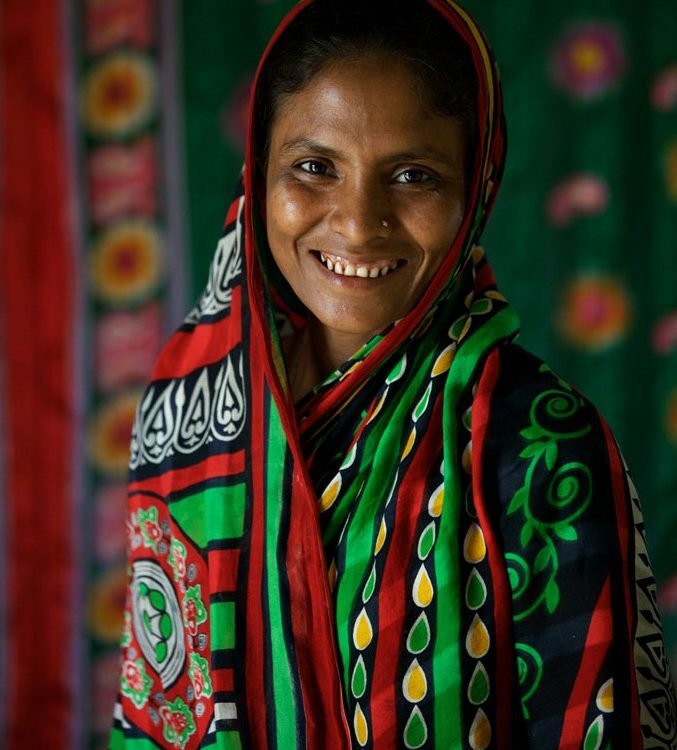 She lives in the haor, a seemingly endless stretch of wetlands in Sunamganj in northern Bangladesh. Everything around her is covered by water. She cannot see land, as far as she looks, for more than half of the year. More children drop out from schools in these areas than anywhere else in the country. 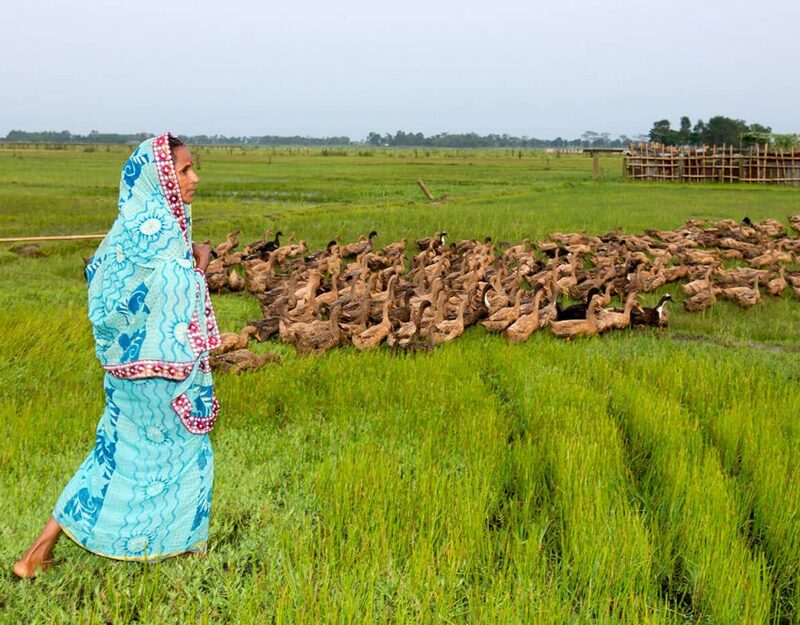 20 million people live in the haor region that spreads across seven districts. Less than 1% finish high school. Jhuma and her friends float along as they learn. The rain shows no signs of stopping. 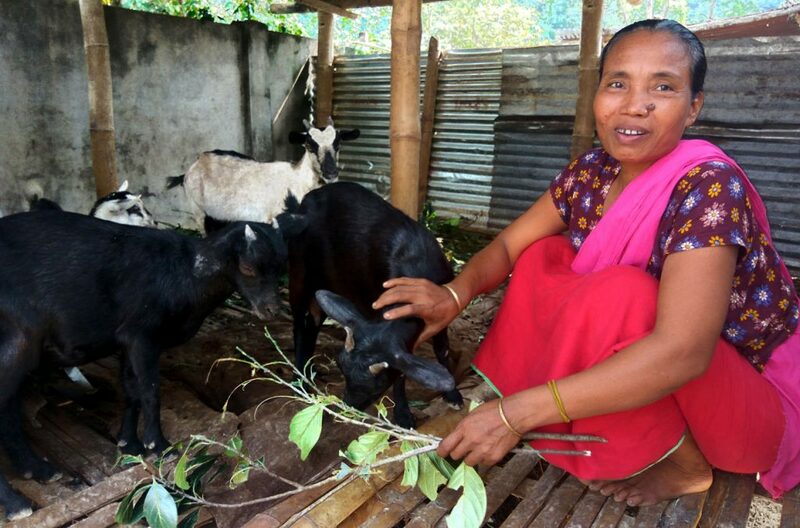 The waters have risen around Jhuma’s home and her mother and elder brother have left for the city to find work, like many other families in the area. 10-year-old Jhuma stayed back with her father. Her exams are just two months away, and she wants to stay in school. The effects of climate change are increasingly visible in these areas. The weather is more unpredictable each year, schools are frequently inundated, and many have been shut this year. The roads to and back from school are often submerged and broken beyond repair. Money runs low, and families are forced to take their children out of school. Bangladesh saw the worst floods since 1988 this year. At its worst point, one-third of the country was under water. Almost 4,000 schools were shut across 16 districts. It is likely that around 600,000 children will not return to school. These disasters are expected to get worse, with Bangladesh being one of the top five countries most vulnerable to climate change. How will children go to school when there are no roads to take them there? And, how will they learn if their classrooms are flooded? What if classrooms could float to them? The classroom on the blue boat that Jhuma attends has been the only way for children to stay in school in Bangladesh for many years now. These classrooms remain afloat all throughout the year, no matter what happens in the sky. They also become school buses when roads and paths are submerged, making sure that students are picked up and dropped home safe and sound. 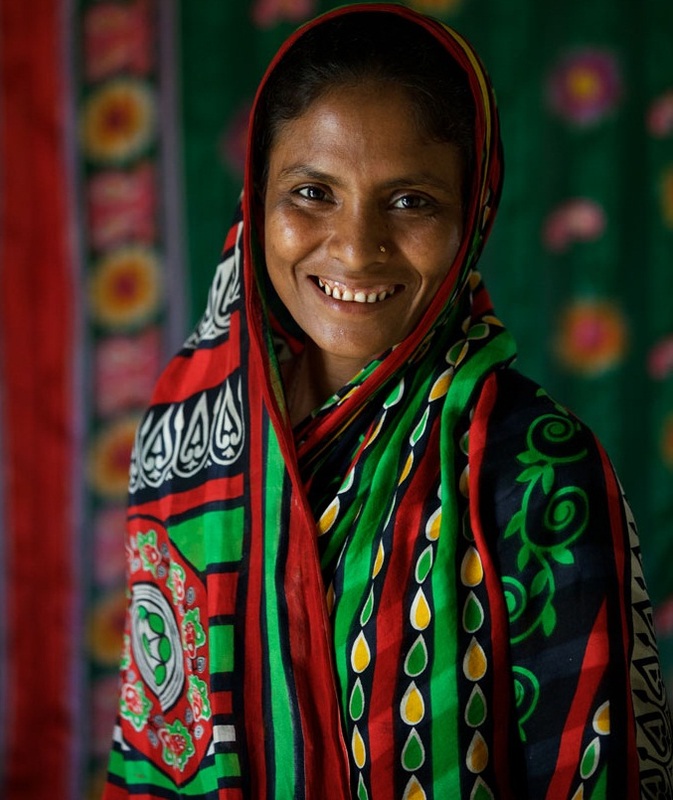 BRAC’s boat schools were first introduced in the haors of north-eastern Bangladesh in 2011. The first prototype was constructed with enough seating space for 30 students. Improvements were made since then – the space expanded for more light and air, seating space added on the roof, and a special corner inside for science experiments. Their mobility served as a solution to high dropout rates. 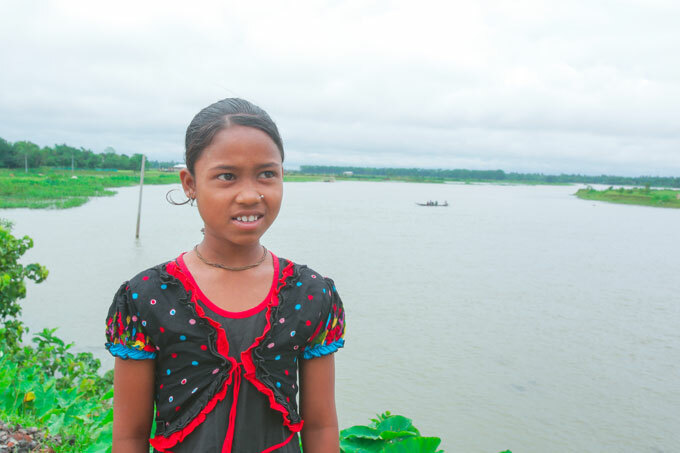 From a few boats in the wetlands, they were soon scaled across the country in hard-to-reach and flood-prone regions where children often lack access to state-run schools. 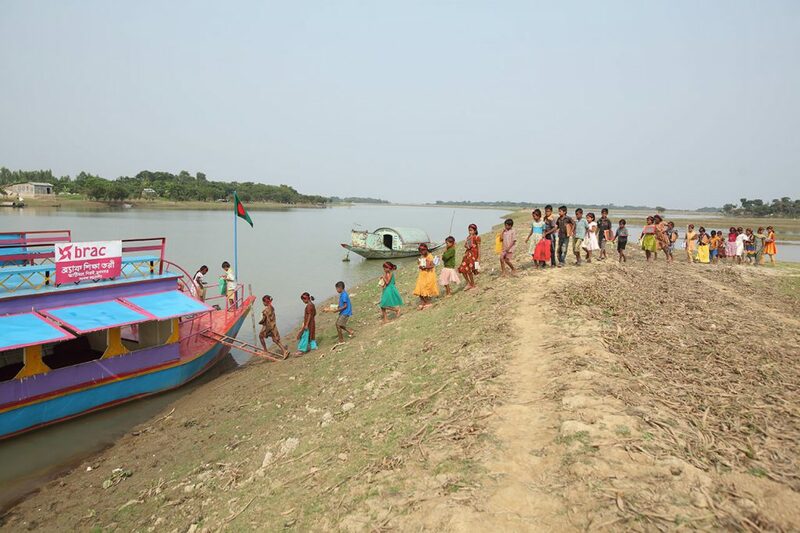 500 floating schools now ply the waterways of Rangpur, Rangamati, Sirajganj, among other places, providing classrooms to 14,000 students all year round. 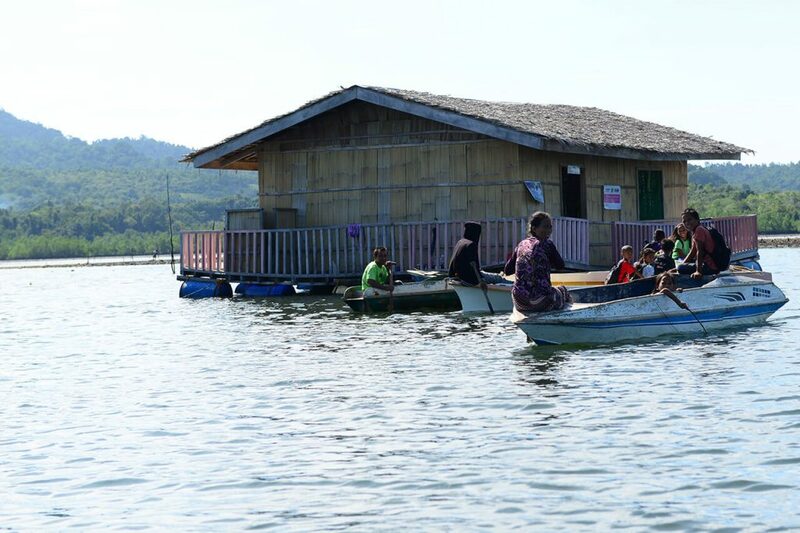 BRAC’s classrooms are now also floating in the Philippines. The perfected model was introduced to the Mindanao region in the Philippines in 2014. These schools are often the only ones available for the children of the Badjao tribe in the island communities of the region. The Badjao are sea-faring people who mainly fish and cultivate seaweed. These communities in the coastlines have been deprived of education and other basic rights for generations. However, things are now changing. Children now wake up at the crack of dawn to go fishing with their families, to later head to the docks where the floating schools wait for them. Over 200 children of the Badjao community attend lessons on the seven boat schools that use similar building materials to the boats in Bangladesh. Our fight against climate change has just begun, and it increasingly threatens the continuity of education all over the world. We have never faced a bigger challenge as a global community, but we have also never been more equipped to face it. If children cannot go to the classroom, build a classroom on a boat and take their lessons to them.